* External 2Dbi or 5Dbi antenna optional to meet your various demand. * Wireless N speed up to 150Mbps, ideal for internet surfing and online gaming. Besides this, we always have quantity in stock, the delivery time is short than others. 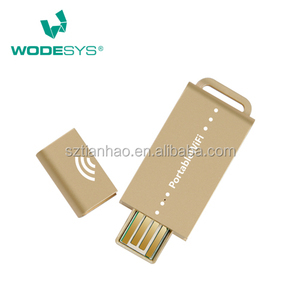 It can receive better and more stable wifi signal than other cheaper unmatched wifi adapter. 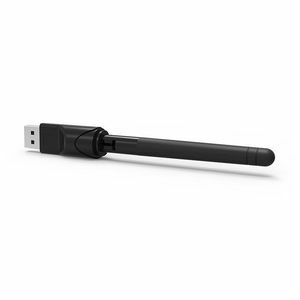 Another openbox LIibertview/S-box USB wifi adapter without antenna has not so good Signal as this one. Supports wireless roaming technology for high-efficient wireless connections. * External 2Dbi or 5Dbi antenna optional to meet your various demand. * Wireless N speed up to 150Mbps, ideal for internet surfing and online gaming. * MIMO technology makes wireless transmission rates up to 150Mbps wifi antenna. 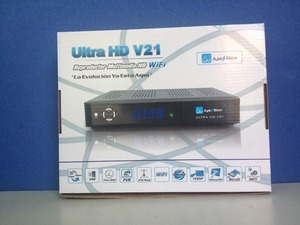 7.USB2.0 for PVR,Time-shift and timer. 10.Max 2000 TP and 4000 Programs restore. 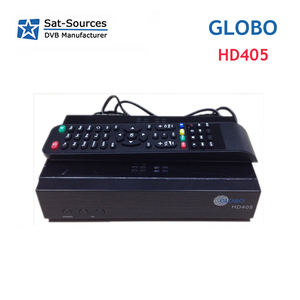 12.Support 7-day EPG,Teletext and Subtitle. 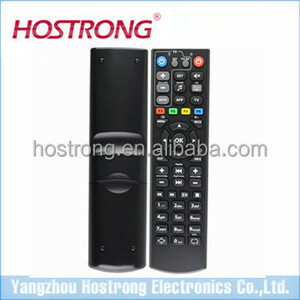 Alibaba.com offers 105 mag 250 iptv satellite receiver products. About 7% of these are wireless networking equipment, 2% are satellite tv receiver, and 1% are set top box. 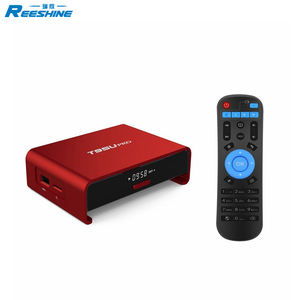 A wide variety of mag 250 iptv satellite receiver options are available to you, such as 802.11n 2.4g/5ghz, 802.11ac. You can also choose from free samples. 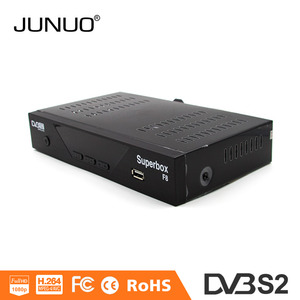 There are 25 mag 250 iptv satellite receiver suppliers, mainly located in Asia. 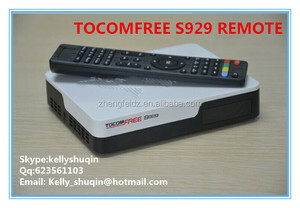 The top supplying country is China (Mainland), which supply 100% of mag 250 iptv satellite receiver respectively. 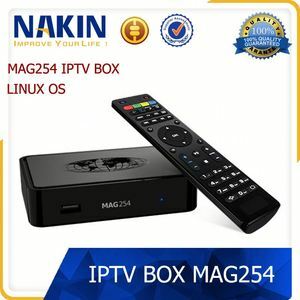 Mag 250 iptv satellite receiver products are most popular in North America, Mid East, and Domestic Market.